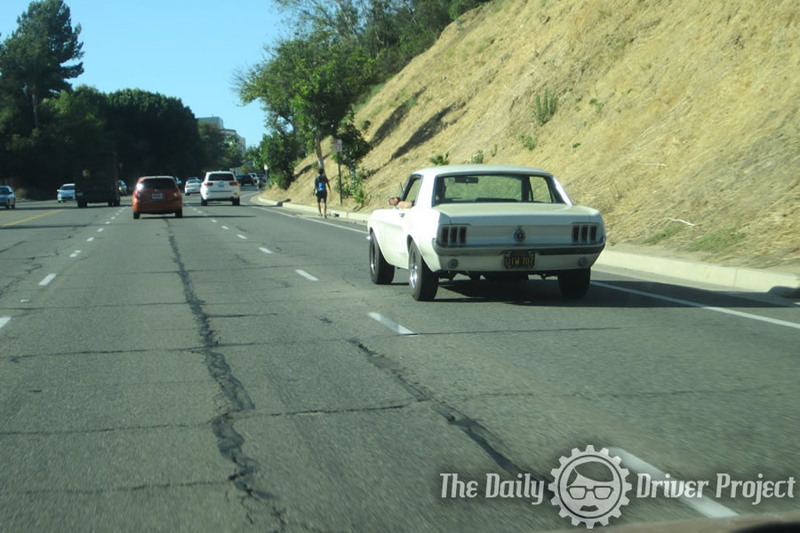 I do love following old cars like this Mustang I followed the other day. 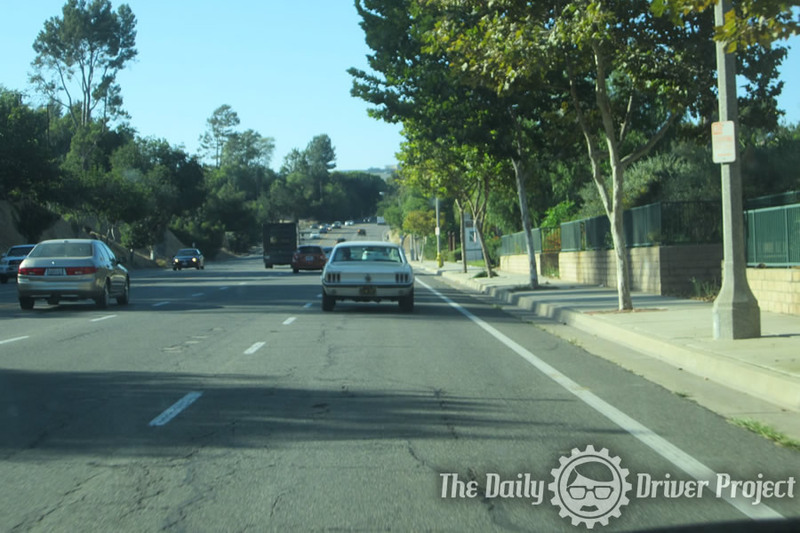 It is just cool to see these old cars rollin’ down the road. Mustang Monday: ’69 on Fire!